It’s finally February! I know everyone is talking about how January felt like it was 74 days, but seriously, there’s some truth to that. And praise be, I’m exactly 4 weeks from my due date. I also don’t want to jinx myself but I’ve been mostly sciatica-symptom free for almost a week– it seems the little booger has shifted off of my nerve. I feel like a new woman, which is why I’ve been hustling to get things done while I’m able to adequately walk without excruciating pain. Now on to today’s topic. 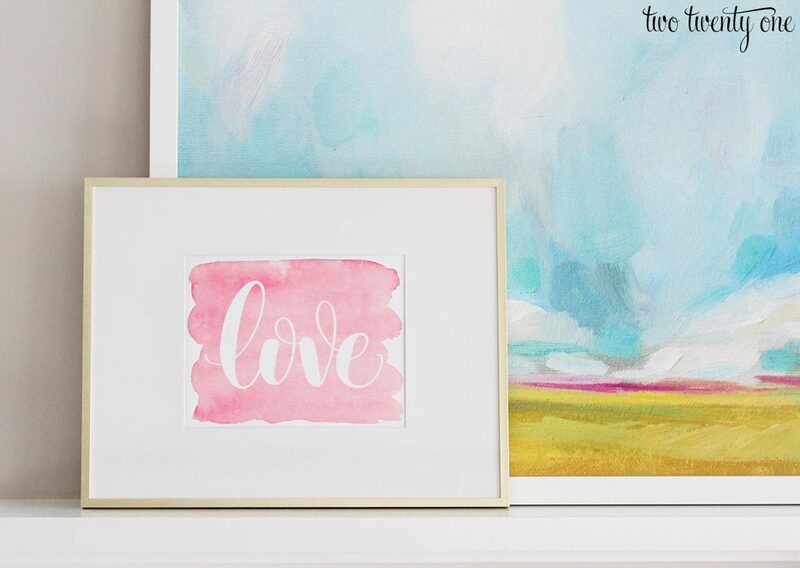 I always say it– printables are the best seasonal/holiday decor because all you have to do is pop them into a frame, and they’re easy to store. So to add to your holiday print collection, I’m dishing out this free love print for Valentine’s Day. Aw, no problem. Love you back. 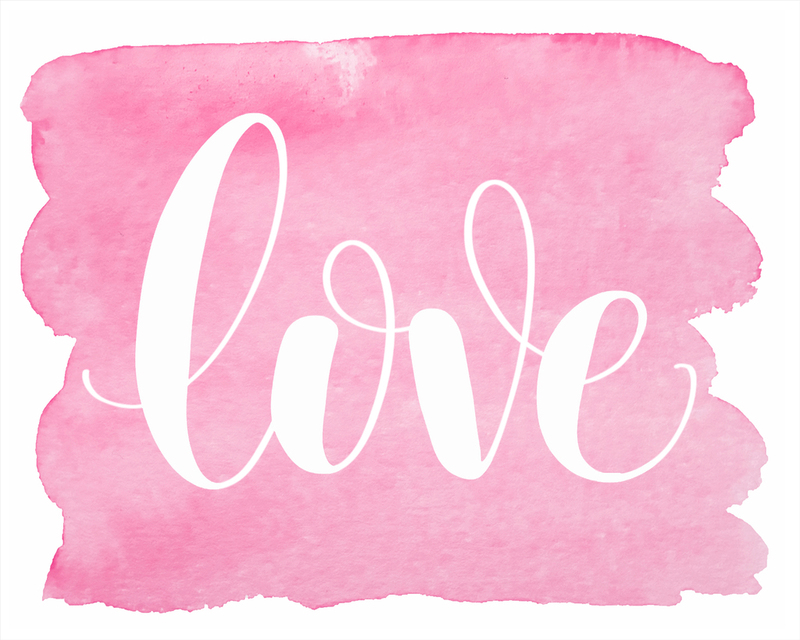 I try to keep my printables fairly simple, so this one has a pretty pink watercolor background the script-y ‘love’ in the middle. I have it displayed in this frame in front of this art print on our living room mantel. 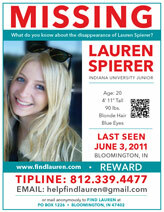 Click here to download the printable, which is intended only for personal use. 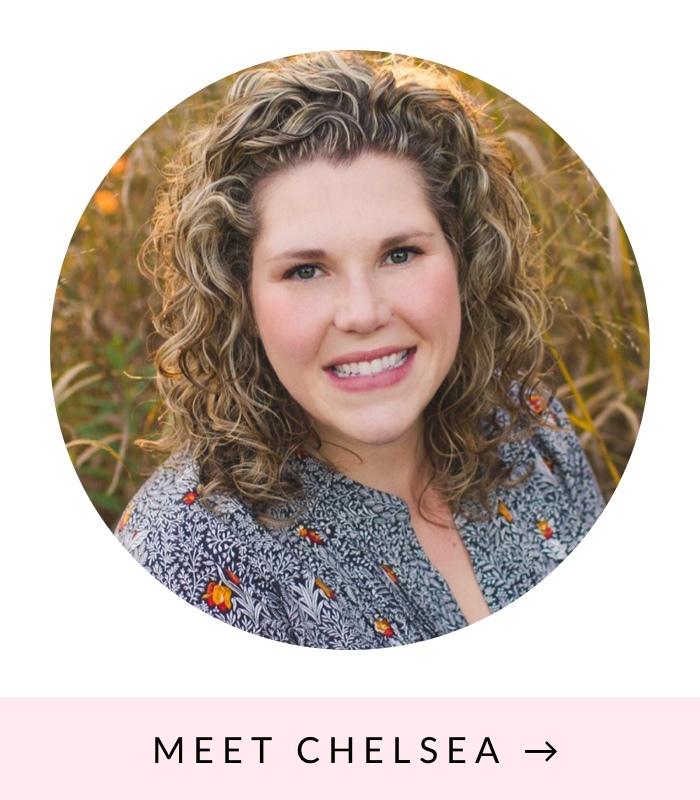 And today I’m really excited to join up with a group of some of my favorite blogging pals to share our Valentine’s Day ideas with you! 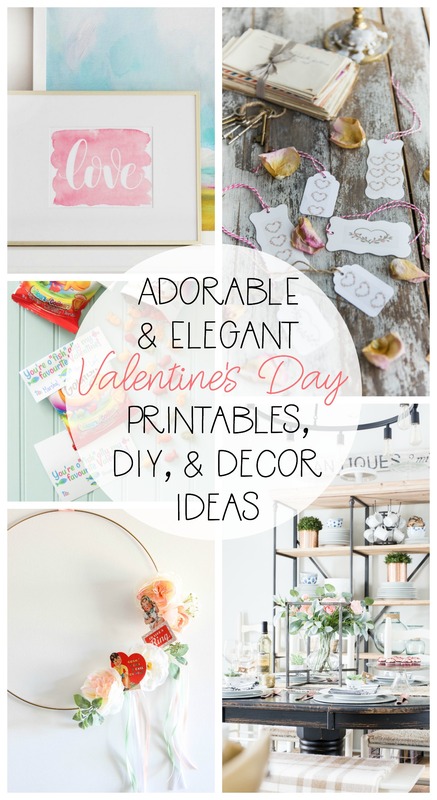 From stunning DIY decor ideas to printable art and printable Valentine’s Day gift ideas; we’ve got you covered! Head over to check out the amazing ideas that my friend’s are sharing today. So so cute, Chelsea! I love this printable. Perfect for Valentine’s Day, but also evergreen! What a beautiful printable. Thank you! Are you able to share the name of the font used? I ‘love’ this Chelsea 😉 Valentine printables are the best.